Deep Purple are Proud to announce the reissue of their 1970 classic album ‘Deep Purple in Rock’, which sees all tracks fully remastered by Andy Pearce and Matt Wortham and released on a 1LP vinyl. 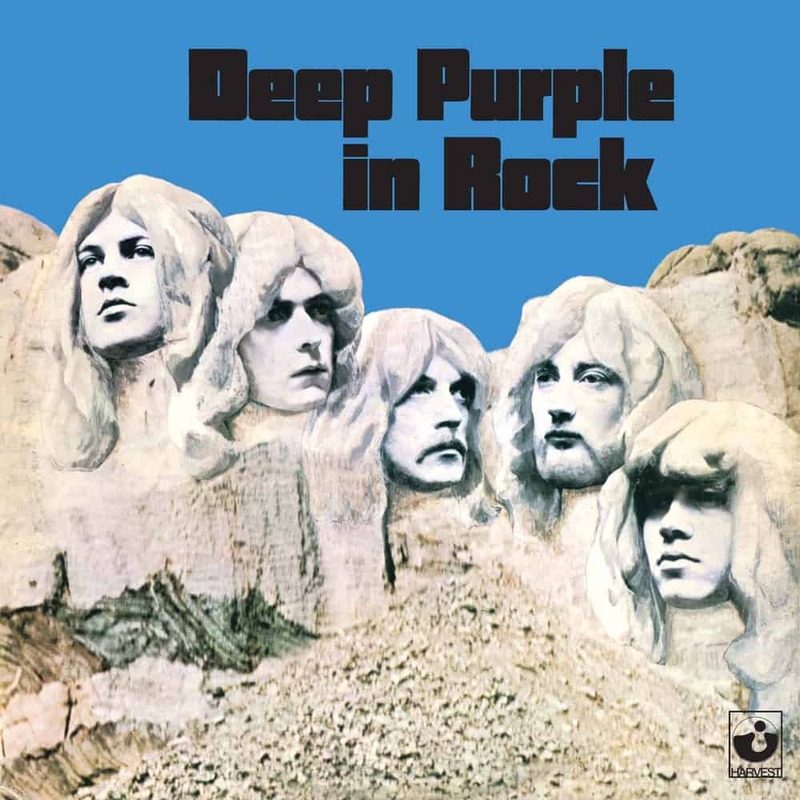 The Album is the first in which every song is credited to the five Deep Purple band members, whilst it is still to this day credited as the prime essence of deep rock music. The title includes singles such as ‘Child in Time’ and notably the full length version of ‘Speed King’.